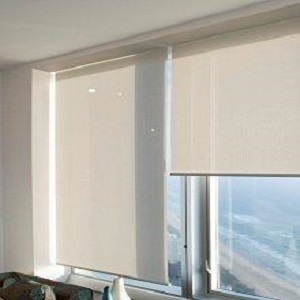 Beat the heat with block out blinds! 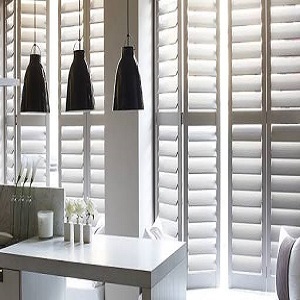 North Shore Shutters offer a huge range of quality Plantation Shutters, Blinds, External Patio Blinds, Privacy Screens and Retractable Flyscreens, handcrafted for your home, at affordable prices. Many products have the option to operate manually or by motorisation, using high quality Somfy motors. North Shore Shutters is a family owned and operated business, providing you with the highest quality workmanship, friendly service and value for money. Deal with the same experienced Tradesman from quoting through to installation. We work in with the general public, architects and designers to tailor make a product to suit your individual needs and requirements. As we’re an independently owned business, we work with a variety of suppliers to ensure you have the widest product range and fastest turn around time. Over 70% of our business is through client recommendations. Offering a free in-home measure and quote service to all areas of Sydney’s Northern Beaches and North Shore. 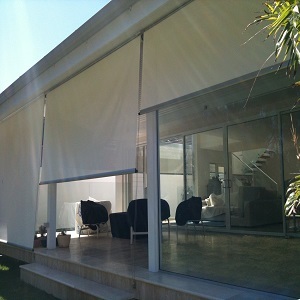 North Shore Shutters and Blinds offer free in home measure and quotes across Sydney’s Northern Beaches and North Shore – including: Palm Beach, Bilgola, Avalon, Newport, Bayview, Mona Vale, Narrabeen, Elanora, Terry Hills, Collaroy, Dee Why, Narraweena, Cromer, Wheeler Heights, Freshwater, Brookvale, Allambie, Manly, Seaforth, Balgowlah, Mosman, Neutral Bay, Cremorne, Crows Nest, North Sydney, Wollstonecraft, Lindfield, Chatswood, Willoughby, Killara, Gordon, Pymble, Frenchs Forest, Forestville, Belrose, Wahroonga and St Ives. North Shore Shutters is a family owned and operated business, providing you with the highest quality workmanship, friendly service and value for money.